Home / Games / Stickman Legends: Ninja Warrior: Top Epic Stick RPG Games Ever! Ninja Warrior (MOD Unlimited Gold/Gems/Skips) – RPG game released by ZITGA PTE. Are you brave enough to face cruel monsters and scary demons? When night falls, evil rise with it. They want to destroy all humanity, causing the light to disappear forever. As a warrior with a skilled combat ability, an assassin master, you will participate in battle with monsters, zombies and the forces of the night, bringing peace to your homeland. This is a crazy war with aggressive zombies are constantly attacking. Many warriors have joined the war and cannot return, so you need to remember the most important thing, not being defeated and fight at any cost. Talking about gameplay, it can be said that Stickman Legends: Ninja Warrior is a great combination between RPGs and fighting games. 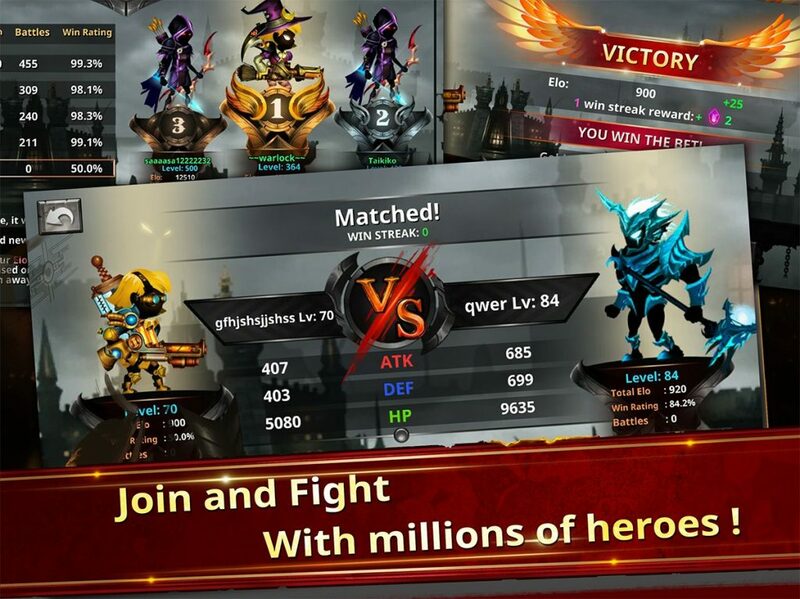 I think the game has similar gameplay to Shadow Fight, but the gameplay of this game is much faster and crazier. 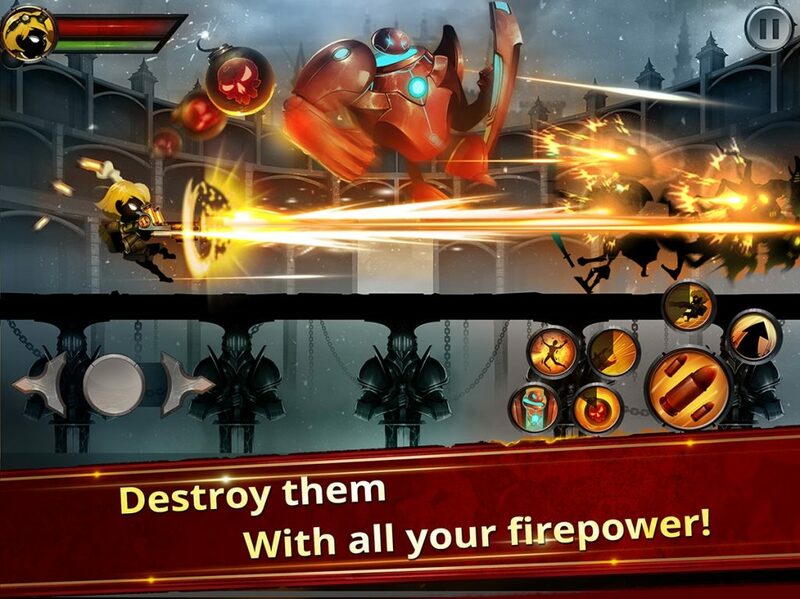 If in Shadow Fight are 1v1 antagonistic battles, there are a lot of enemies in this game. They constantly attack you non-stop until they take your life. Therefore, you need to cultivate your fighting ability and learn powerful skills to destroy them. Weapons are indispensable friends of warriors on the battlefield. In StickMan Legends, they are god power weapons. The strength of the warriors is not limited to this game. Over time, your character continues to grow stronger, even your power is infinite. When you earn experience and level up, you can learn new skills. Besides, the higher the level, the more powerful monsters and zombies will. Be careful because the game’s Boss may appear at any time. The difficulty of the game is divided into five incremental levels including Normal, Hard, Extreme, Nightmare and Hell. In the process of fighting, regularly picking up items that fall out is a way for you to stay until the final battle. Some monsters are extremely dangerous and have terrible power, you need to be stronger, possess more powerful weapons. 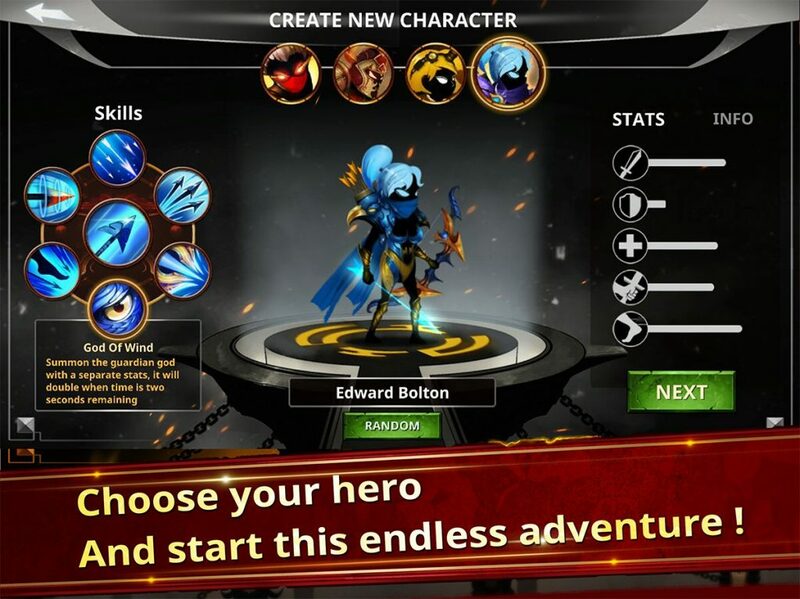 StickMan Legends character system is extremely impressive with powerful warriors divided into many different classes such as Archers, Warriors, Monks, Assassins, … Some characters can be mentioned as Lion-Hearted Swordsman, Legendary Ninja Warrior, Elite Archer Hunter, Powerful Mage, or the strongest warrior is Dark Hunter Legend. Each character has different skills, you need to practice skills and combos in a flexible way to exploit the power of each character. Stickman Legends has four modes to you choose, including Classic, Infinity Tower, Time Attack and Trick Game. In addition to the two classic modes, in Time Attack mode, you have to race against time to complete the required game missions in limited time. The most interesting mode is the Trick Game, where parameters and skills are turned upside down. Surely this mode will bring you a lot of surprises. Besides PvE modes, you can join or challenge your friends in PvP Arena. Usually, Stickman games have relatively simple 2D graphics, not too many colors. But Stickman Legends completely opposite. The game has stunning 3D graphics with amazing fighting effects, crazy fighting scenes. The warriors are designed with cool style. In addition, metal sounds touch each other, the scream of monsters add to the thrill for the game. Overall, I think this is a great RPG game this year. Do you want to become a warrior once, fight and protect the world? 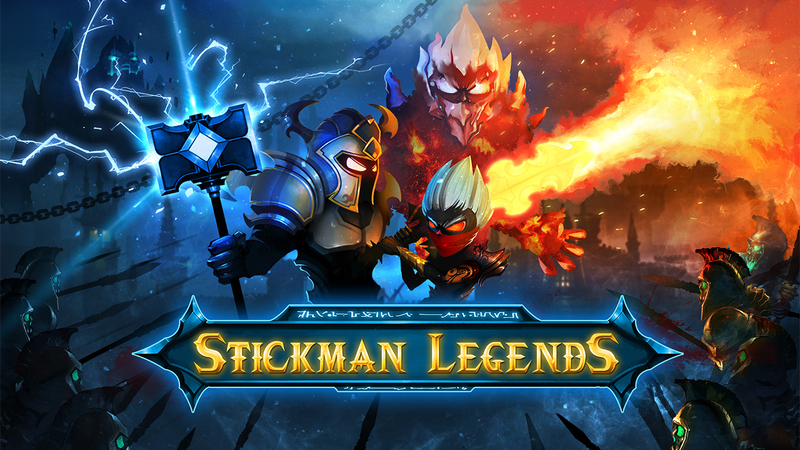 Currently, Stickman Legends allows you to download for both iOS and Android operating systems for free, you can download via the links below the article. 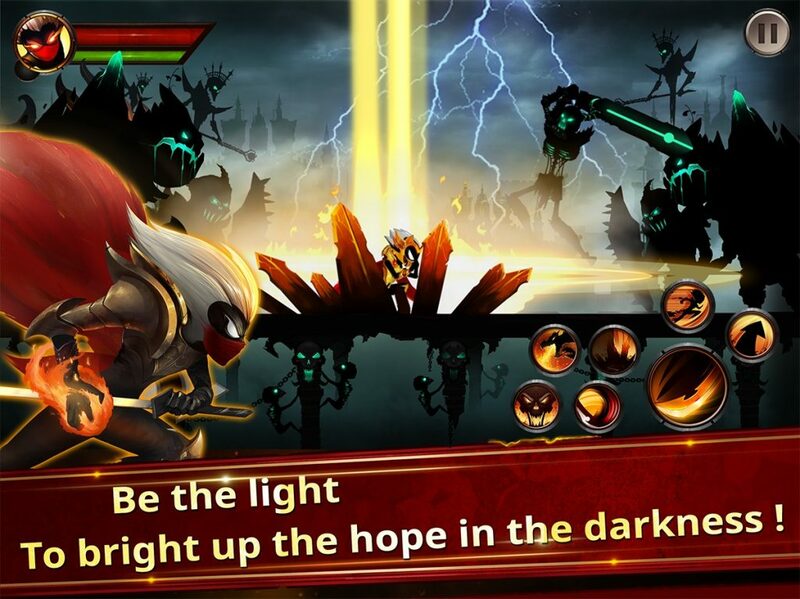 Stickman Legends: Ninja Warrior MOD APK is ready to download! 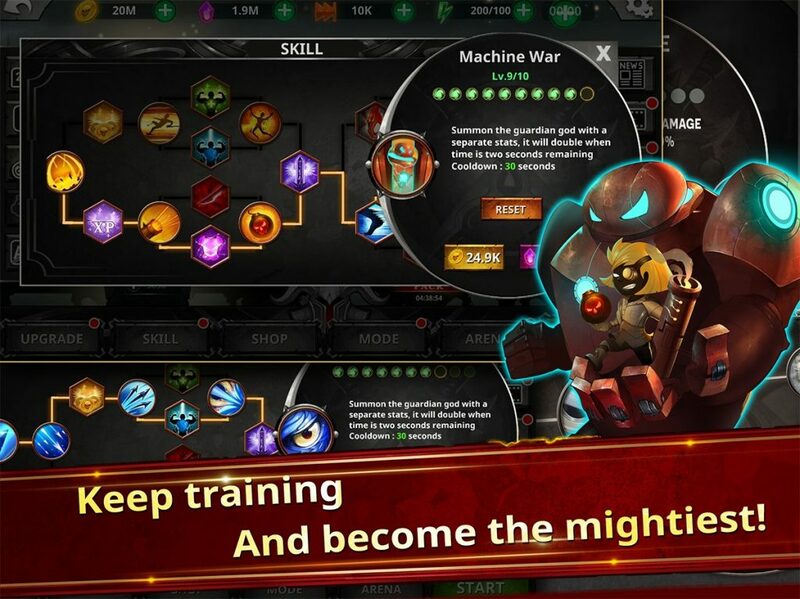 Depending on your needs, you can download Stickman Legends: Ninja Warrior MOD APK or Stickman Legends: Ninja Warrior Original APK. Or install from Google Play / App Store if you want. Tell me the problem you faced. Because I updated to v2.4.6 a few minutes ago and it works fine.